Friday and Saturday are essentially two 8’s in a row. This means we are really anchoring the energy of harmony into ourselves, the Earth and the galactic grids surrounding the Earth. Mayan numbers are lines and dots. Lines equal 5 dots and dots equal one each. The first line represents the 5 parts of human physical form and ego. The next level of dots represents our spiritual/essential side. With 8 the infinity is formed through self and trinity through which we become empowered by knowing consciously we have both within us. 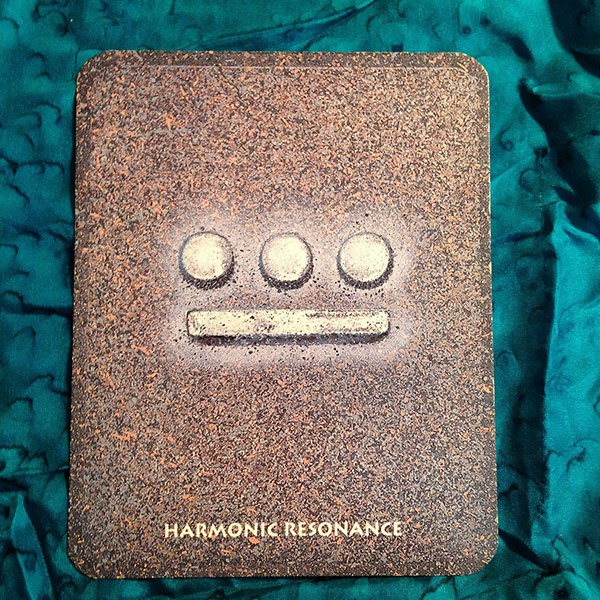 Today is a good day to create more harmony and come into resonance with the flow of life. Let go of the ego self and get on the path of the one heart. Sign up for My Newsletter & Get a FREE E-Motional Scale!